I have been a wildlife photographer using Canon equipment for 25 years and often asked by photo enthusiasts, whether the Canon 1D X or the 5D Mk III is a better camera and which body do I prefer. My experience with Canon professional gear started with the EOS-1 series when it first came out in 1989 and the EOS-1Ds and EOS-5D series when they first appeared on the market in 2002 and 2005 respectively. My answers to the two questions are, what type of photography do you shoot and how much do you want to spend? This analysis will not have photos, charts and graphs and assumes the reader is already familiar with Canon equipment. It will get straight to the point on my opinion of the two cameras from the standpoint of a photographer out in the field. Weight and Dimension : 6.2 x 6.4 x 3.3 @ 3.37 lbs vs. 6.0 x 4.6 x 3.0 @ 2.1 lbs. Q : Which is a better camera ? A : They are both great cameras in their own right. If you are primarily a Wildlife photographer, the obvious choice is the EOS-1D X. It comes through for me under extreme conditions with little fuss and stands up to harsh use but if you are into Portrait and Landscape photography, the higher megapixel count in the 5D MK III will allow a slightly more robust cropping and lends itself to very big photo prints. Q : Which camera do you prefer ? 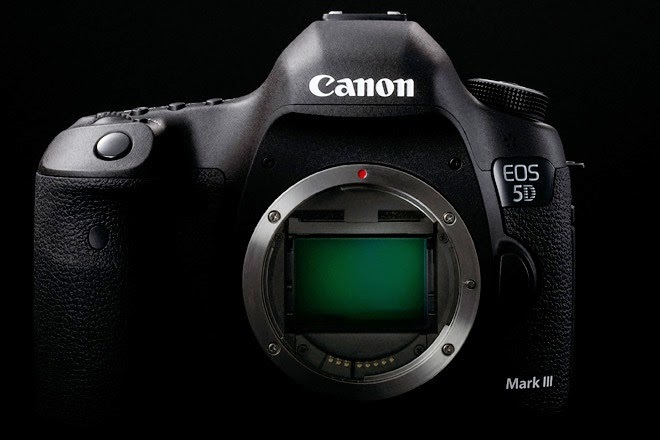 A : If I were strictly a Landscape or Portrait photographer, I will pick the EOS-5D MK III. A photographer shooting both Wildlife and Landscape/Travel will do better with the EOS-1D X.
Q : Which camera is the better value (price dependent) ? A : Without a doubt, I have picked the EOS-5D MK III as the best value in full frame DSLR camera on the market today. Q : Which is a better camera, overall ? A : Without another doubt, the EOS-1D X excels in all categories but at a price some may not want to, or cannot afford. Good, used ones will appear on the market eventually. Q : Which camera would you buy (price dependent) ? A : The Canon EOS-1D X represents the pinnacle of Canon's camera technology. There is really no substitute to shoot with the latest 1D. The performance, feel and ruggedness of the camera exudes confidence. I have not bought the EOS-5D MK III because I still own the original 5D and I have the EOS-1Ds MK III as well. So, there is little room in my equipment bag for another full frame camera but the price of the 5D MK III is now down to $2,600 on eBay (limited quantity) and is tempting me by the day. For full details on each camera's specifications, visit the Canon USA website. 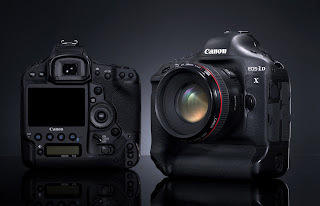 For a detailed analysis on the EOS-1D X, read my review. I have also written a post comparing the EOS-1D MK IV vs. EOS-7D, both excellent cropped frame cameras. You can visit MichaelDanielHo.com to see photos taken with all the cameras.